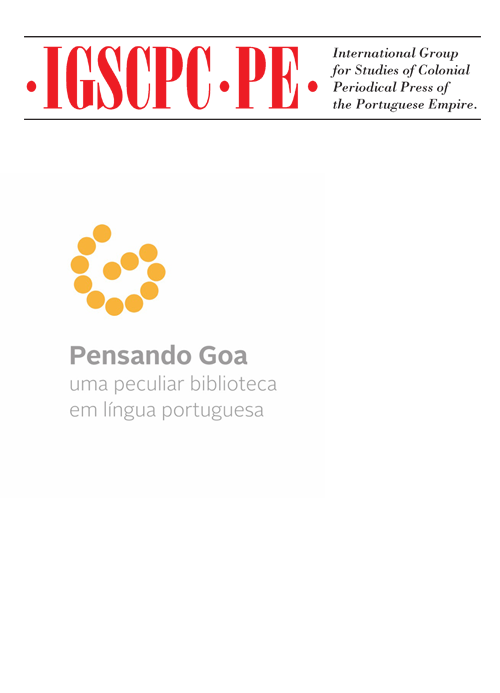 The Common Virtual Exhibition “Colonial Newspapers, Reviews and Magazines” aims to evidence the importance of Libraries, Archives and Researchers thinking cooperatively research, preservation and accessibility to collections of colonial periodical press, in national and international terms. Reflection and positioning that the Organization considers important enough to dedicate a day of the Congress to an “Encounter Libraries, Archives and Researchers: an international debate” around the key-idea “common virtual archive”. Regarding present safeguard and access, reality offers a panorama of titles difficult to detect, collections in advanced state of deterioration due to the fragility of paper and other constrains. Surviving collections urge to be mapped, as they are frequently dispersed in different countries, institutions and private owners, most of them being incomplete. The extreme fragility, dispersion, deficient knowledge of these collections and even the invisibility of such archive in most institutional catalogs, offer a particular sense to act cooperatively, when individual resources to address such panorama are notoriously limited. The idea is to optimize such resources and find solutions to study, preserve, unite and virtually restitute to each space patrimonies that may be recognized as regarding each space and common to all spaces. 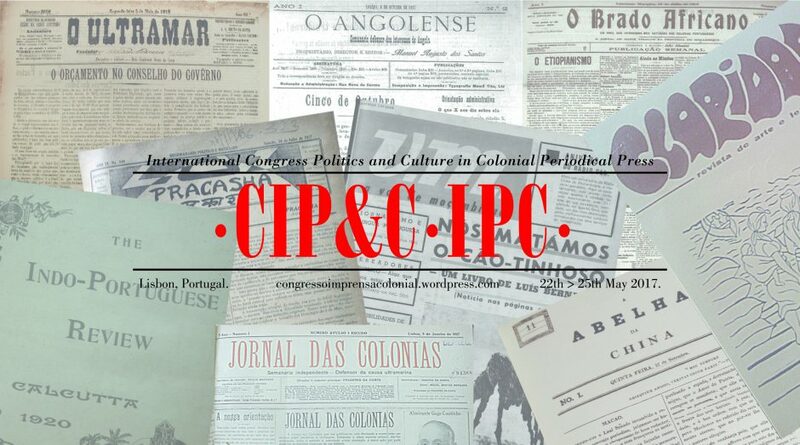 It should be acknowledged that in periodical press (newspapers, magazines, reviews, bulletins, etc) it is reflected and intellectually build a significant part of the contemporary history of the countries that until their political independence were part of the “colonial world” (metropole, colonies) created by the Portuguese empire (see concept). Such evaluation may be applied to the spaces where it could flourish and, by omission that ought to be addressed, to those where it could not develop. We may affirm with security that it was a powerful instrument of creation of such “world” in the consciousness of its parts. Frequently it was the only public place where could intervene – in legal or clandestine form, in their homeland countries, in migration or in exile – the agents that moved in the field of literary culture, powerful element of cultural and political affirmation of modernity. 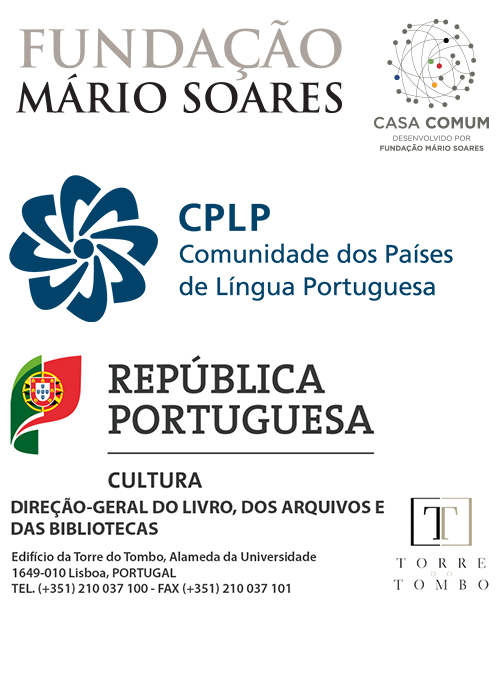 Amidst more liberal or repressive ambiances, depending on the moment and space, and framed by relations of power/subalternization, these agents have intervened to share and debate ideas, namely colonialist and anticolonial, to scrutinize the colonial power and its agents, to publish their literary and artistic production, to affirm identities, solidarities and resistances. In a different approach, it is recognized by academics from different fields, that in this press one may find relevant data to long-term approaches to matters as different as the evolution of local climates, economic cycles, social and cultural practices, public politics, movement of populations, etc, of high scientific, economic, cultural relevance. The promotors and partner of the Congress consider this legacy as a patrimony of all countries involved as it involves all of them. It is a democratic determination of IGSCP-PE to incentivize institutional national (within each country) and international cooperation in the recovery, preservation and common public access to this patrimony, in equitable terms, recognizing the responsibilities of the academic world in this field. The Group is aware that the international inequalities of mobility and access to information sources that allow to create knowledge in the field of Social and Human Sciences powerfully contribute, along with the market of validation of the knowledge generated, to the international academic hierarchies, with significant impact in all societies. 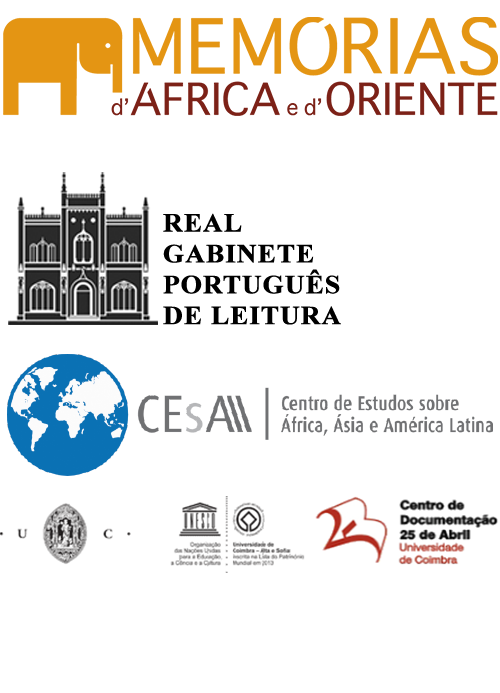 The Common Virtual Exhibition is a project promoted and conceived by the Organizing Committee of the Congress and its partners, after an idea launched by Alfredo Caldeira to create a virtual exhibition. 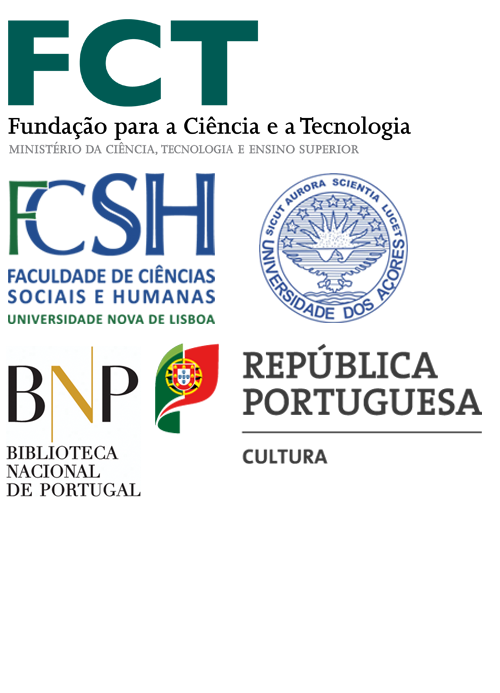 The Organizing Committee proposed that it should be conceived as common involving the researchers, institutions and projects that support IGSCP-PE and the libraries and archives that participate in the Congress through their specialists, many of them with a large experience of collaborative projects. Most of them corresponded positively under a high stress of time, allowing the preparation of the Exhibition to actually incentivize an institutional consciousness of such patrimony and to advance our knowledge regarding some collections. The intention was never to present the “most important” press published in each space but to evidence the diversity of situations and, above all, to test the practical effects of a collaborative positioning. 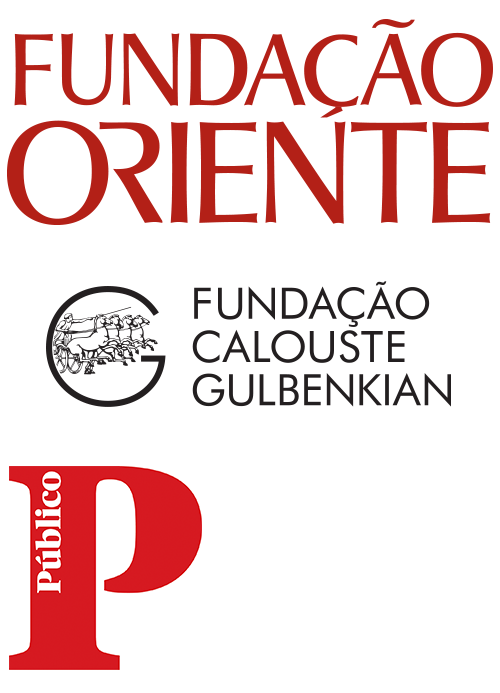 We invite you to visit the chosen periodicals and to know the partners of the exhibition. The Exhibition will the launch on the 22.05.2017, at the Rectory of Nova University, Campolide.